From the 1st of July this year, it is possible for retirees to make an additional contribution to their superannuation from the proceeds of “downsizing” their family home. This is a fantastic opportunity for anyone aged over 65 to top up their super balance by up to $300,000 for individuals and $600,000 for couples. 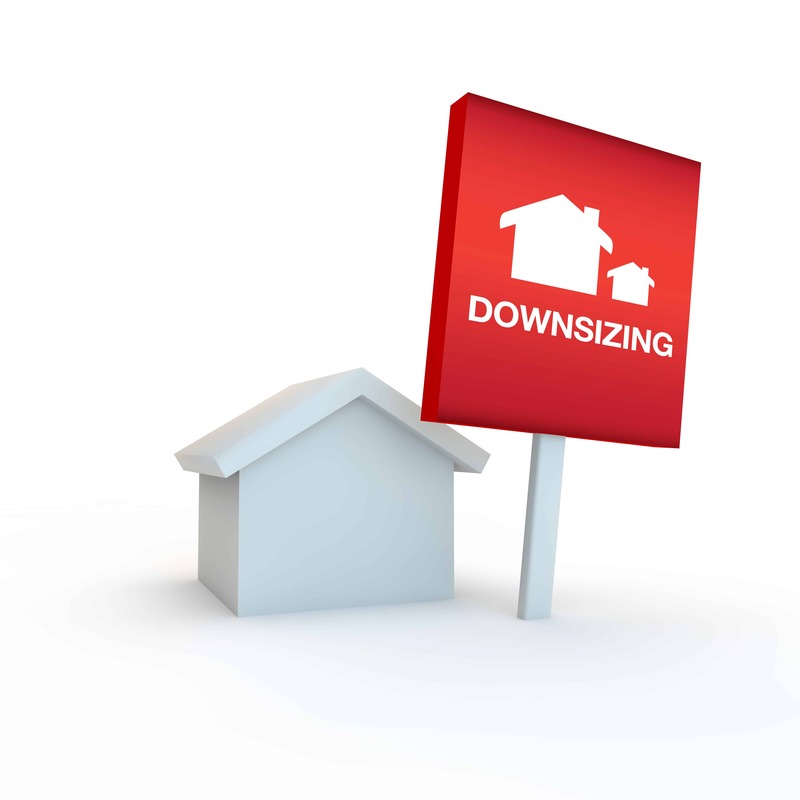 There is no actual requirement to downsize your home by purchasing another, smaller house. Upon the sale of their home, the person can move into any type of living situation that suits them, including renting or moving into a retirement village or an aged care facility. “Downsizer Contributions” are excluded from the existing contributions caps and from the $1.6m total superannuation balance restrictions. Please contact our office if you are in this position and considering selling your family home.